Have you been wondering about the reason behind your irrational stress over things that sometimes seem weird or not worthy to stress over at times? Have you ever been curious to know why some people worry and get anxious about things that you would never pay the slightest attention to, and vice versa? Well, your Horoscope might give you the answer. 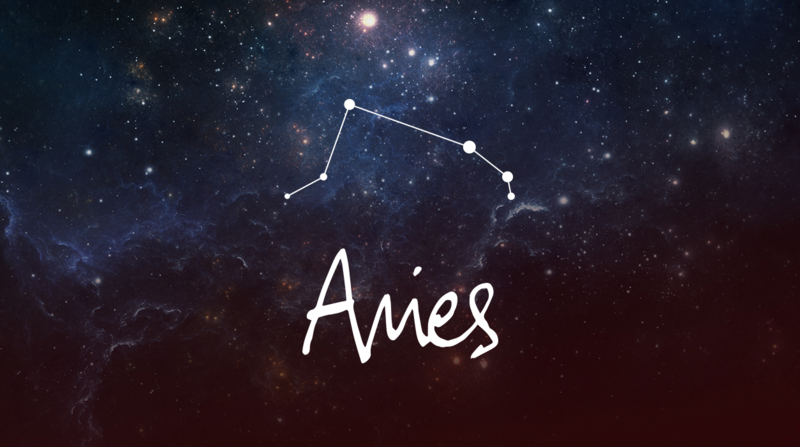 Aries are dynamic people who love to multitask and usually find difficulty taking breaks. Eventually, they build up huge stress that they keep fighting by further distractions; losing themselves in more tasks or activities. They stay this way until their energy runs out and they burn out. Just try to relax and find sometime for yourself in the middle of your busy schedule. 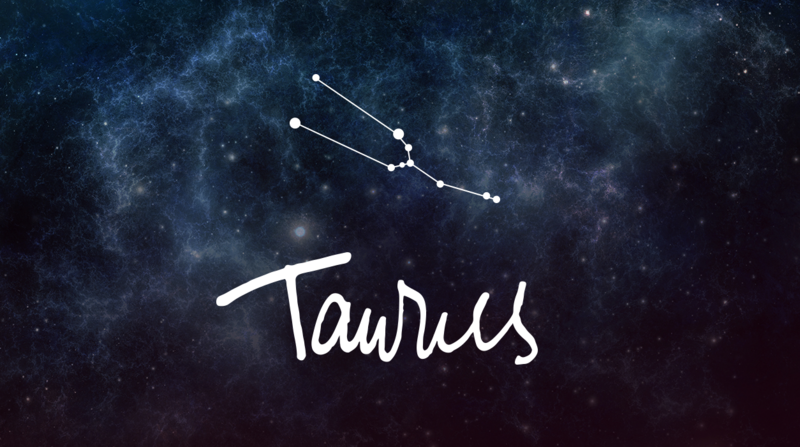 Taurus’ biggest fear is FAILURE! They want to be seen as fully competent and always strive to get things right from the first trial. As a result, they keep pushing themselves for improvements, as the idea of sucking at something magnifies their stress. The problem is that when they try to accept their imperfections, their anxiety doubles. 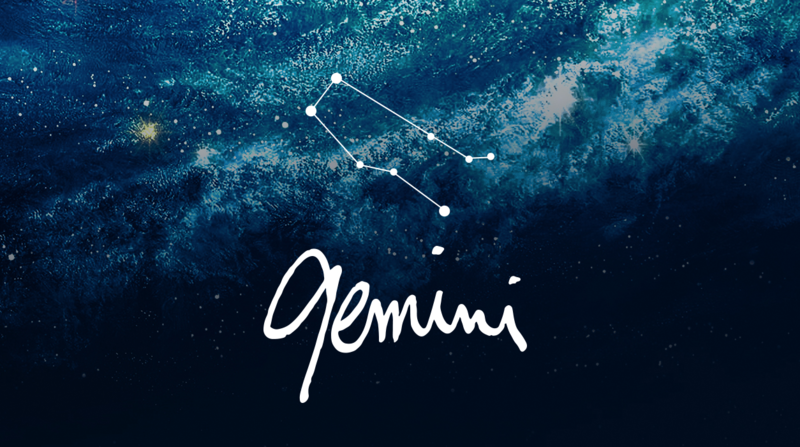 Gemini’s spontaneous nature makes them simple beings who hate taking decisions; especially, the major ones, which makes them somehow not think thoroughly before taking their steps. Normally, it’s common that they find themselves stuck in situations they hate or getting involved in things they shouldn’t. That’s why they start freaking out and panicking when taking any decision, or when they get stuck in the consequences of those uncalculated decisions. They don’t feel secure and comfortable unless they are stable and following the routine they planned for themselves. 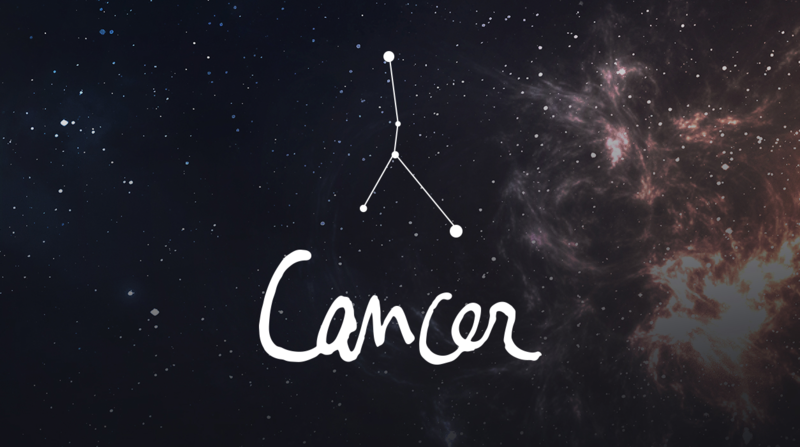 Cancer gets tremendously stressed if their plan takes a downward turn; that’s when they start feeling insecure and search for reassurance to get back on track. Also, lack of love, affection and sense of appreciation might keep their head spinning about different thoughts that add a lot to their stress. 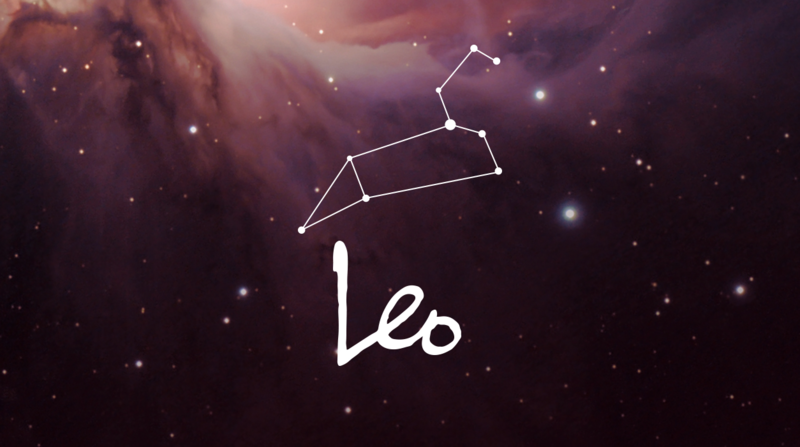 Most Leos are leaders by nature. They love to take control and hate to be followers; so when someone else gets into the picture and starts to take over, they get anxious and nervous; not sure how to react or deal with the situation. Losing control is what triggers their stress. 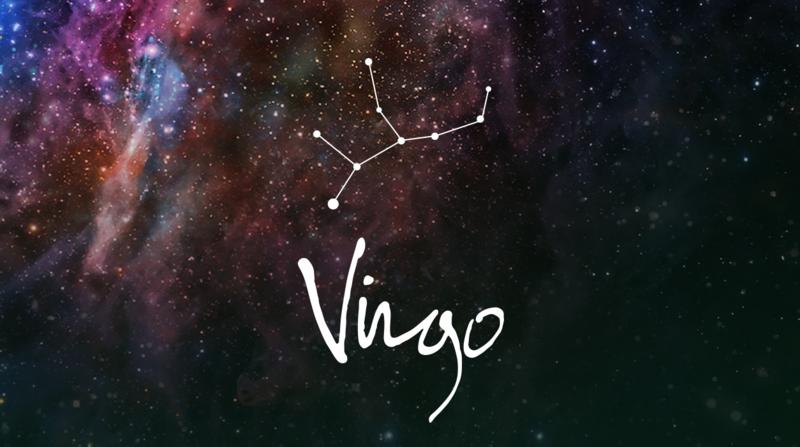 Virgo takes over-thinking to a whole new level, which adds up to their common stress of aiming for perfection. Just the thought of attempting something new and unfamiliar can tie them in knots, but once they’re actually doing it, they’re fine. They need to organize their thoughts in order to diminish their stress level. 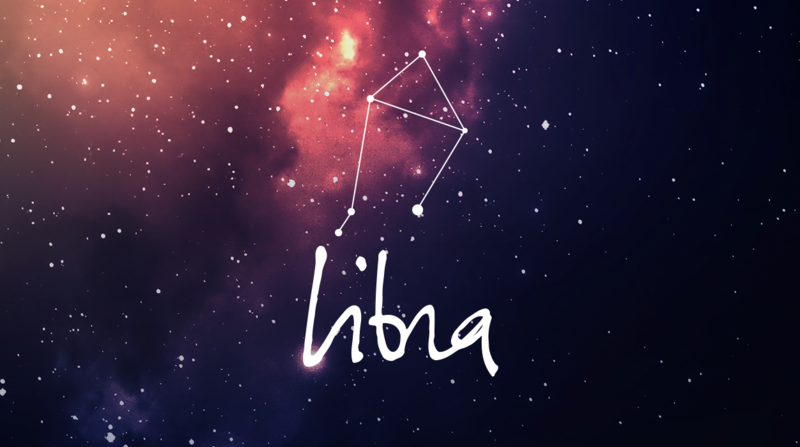 Libra hates situations where they –or someone they know— get treated unfairly. They love everything to be balanced and can spend hours weighing the pros and cons of confronting someone – so much that they can even make themselves sick! Forget about those sharp pinchers with a dangerous sting that they demonstrate on the outside. Secretly, Scorpios are very sensitive on the inside, but this sensitivity is always hidden behind that thick outer shell. That’s why not so many people can see through them. What triggers their anxiety the most is the fact of lowering their guard and looking vulnerable, allowing someone to get closer to this sensitive side. 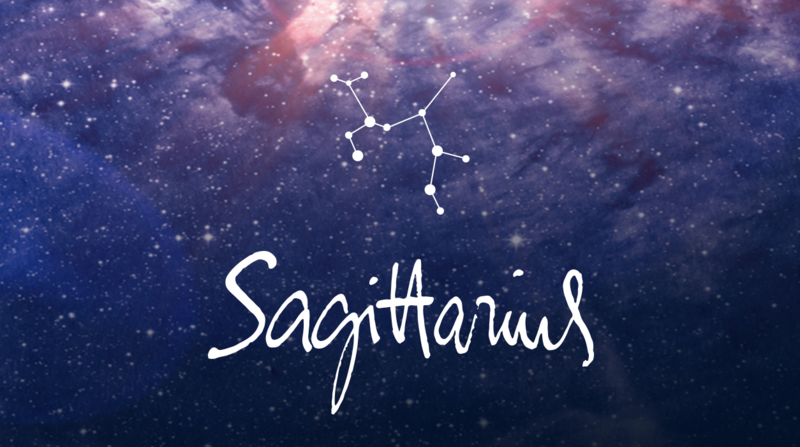 Sagittarius is a zodiac on the move; they’re so dynamic and hate standing still. They love new adventures and are always searching for change. So, sticking to a routine can kill them; predictability and monotony smother them. Feeling stuck is something they fear and also induces a lot of stress. Though “live and let live” is their motto, Aquarius really like to have everything their way. They appreciate a certain level of solitude where they don’t get to justify every action they take. Being pressured into commitment or thinking they’re permanently attached to someone instantly triggers anxiety. Like Scorpio, Pisces is the ultimate private zodiac. Public speaking or other situations in which they feel exposed can be stressful. Also, deadlines trigger their stress. 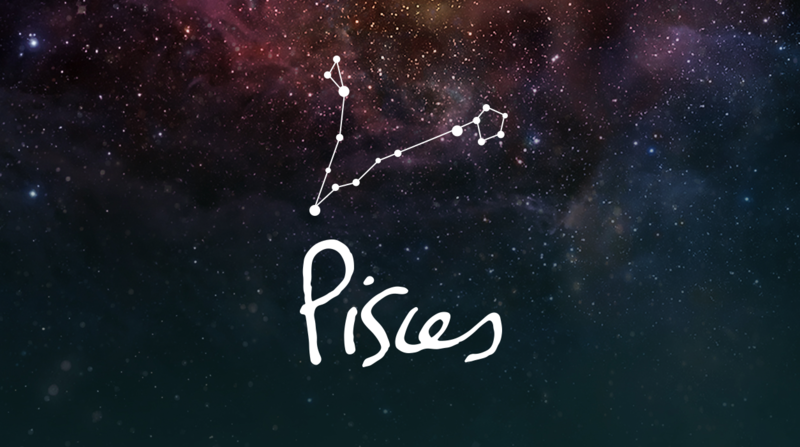 To sum it up, Pisces love to show you what they only choose, and don’t like to get restricted by following a timeline.